What Does Canon’s New 250 Megapixel Sensor Mean For The DSLR World? 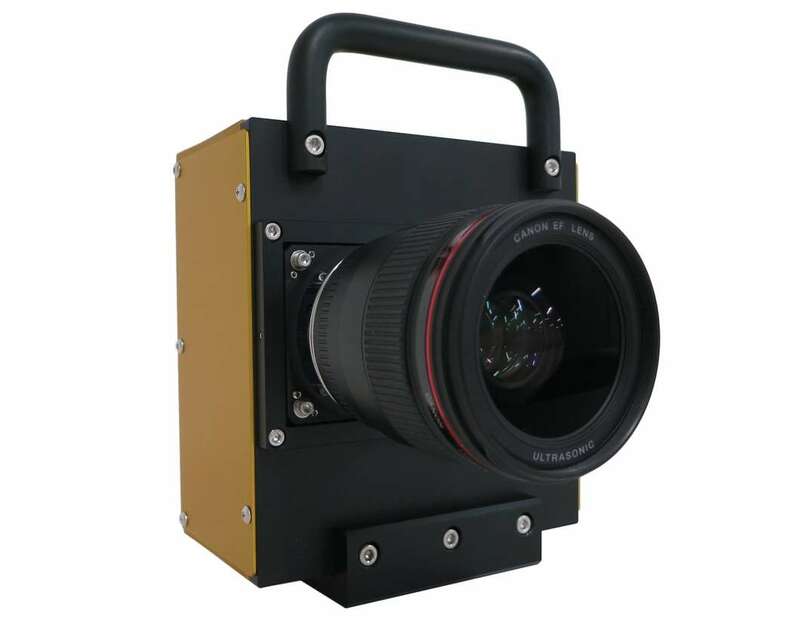 Canon recently announced a new 250 megapixel sensor with the power to “capture images enabling the distinguishing of lettering on the side of an airplane flying at a distance of approximately 18 km from the shooting location”. Does this mean a new, ultra powerful DSLR is on its way? Probably not too soon. The sensor is brand new, and Canon seems to be limiting their marketing towards “specialized surveillance and crime prevention tools, ultra-high-resolution measuring instruments and other industrial equipment, and the field of visual expression”. The field of visual expression seems to refer to photography, meaning we could see another 5D Mark II situation, where Canon releases a photo camera that users turn into a video one. At the end of the day, only time (and Canon) will tell. Until then, feel free to speculate their next move in the comments below, and check out the brief press release below. TOKYO, September 7, 2015—Canon Inc. announced today that it has developed an APS-H-size (approx. 29.2 x 20.2 mm) CMOS sensor incorporating approximately 250 million pixels (19,580 x 12,600 pixels), the world’s highest number of pixels1for a CMOS sensor smaller than the size of a 35 mm full-frame sensor. With CMOS sensors, increases in pixel counts result in increased signal volume, which can cause such problems as signal delays and slight discrepancies in timing. 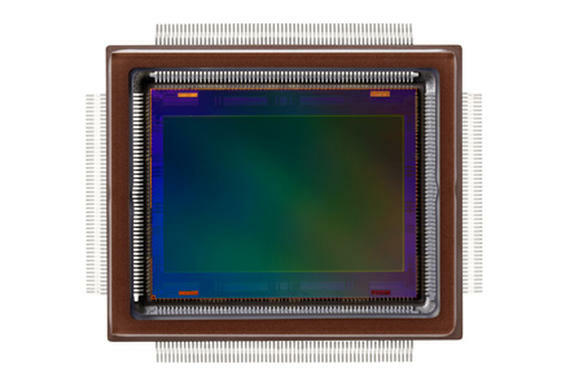 The new Canon-developed CMOS sensor, however, despite its exceptionally high pixel count, achieves an ultra-high signal readout speed of 1.25 billion pixels per second, made possible through such advancements as circuit miniaturization and enhanced signal-processing technology. Accordingly, the sensor enables the capture of ultra-high-pixel-count video at a speed of five frames per second. Additionally, despite the exceptionally high pixel count, Canon applied its sensor technologies cultivated over many years to realize an architecture adapted for miniaturized pixels that delivers high-sensitivity, low-noise imaging performance. Video footage captured by the camera outfitted with the approximately 250-megapixel CMOS sensor achieved a level of resolution that was approximately 125 times that of Full HD (1,920 x 1,080 pixels) video and approximately 30 times that of 4K (3,840 x 2,160 pixels) video. The exceptionally high definition made possible by the sensor lets users crop and magnify video images without sacrificing image resolution and clarity. Canon is considering the application of this technology in specialized surveillance and crime prevention tools, ultra-high-resolution measuring instruments and other industrial equipment, and the field of visual expression.